We offer both quality Photography and DJ services at unbeatable prices. We also have an extensive network of videographers, florists, and caterers, so we should be able to point you in the right direction that meets all of your needs. Our goal is to provide you with high quality services at discount prices. We feel you should work with someone professional whose goal is to capture your special day discretely without breaking the bank. Located in Grady, just outside the city limits, we are local to Montgomery, and all its surrounding areas. Travel is always available to any destination. 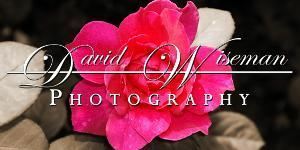 Please visit our website - www.davidwisemanphotography.com.